When you are a kid there is seriously nothing better than lying on the trampoline eating a beautiful cold iceblock on a hot day!!! My boys absolutely LOVE this afternoon ritual! Dairy, colours and refined sugars are a nightmare for children’s health, behaviour and immunity, which is why I love this recipe so much. 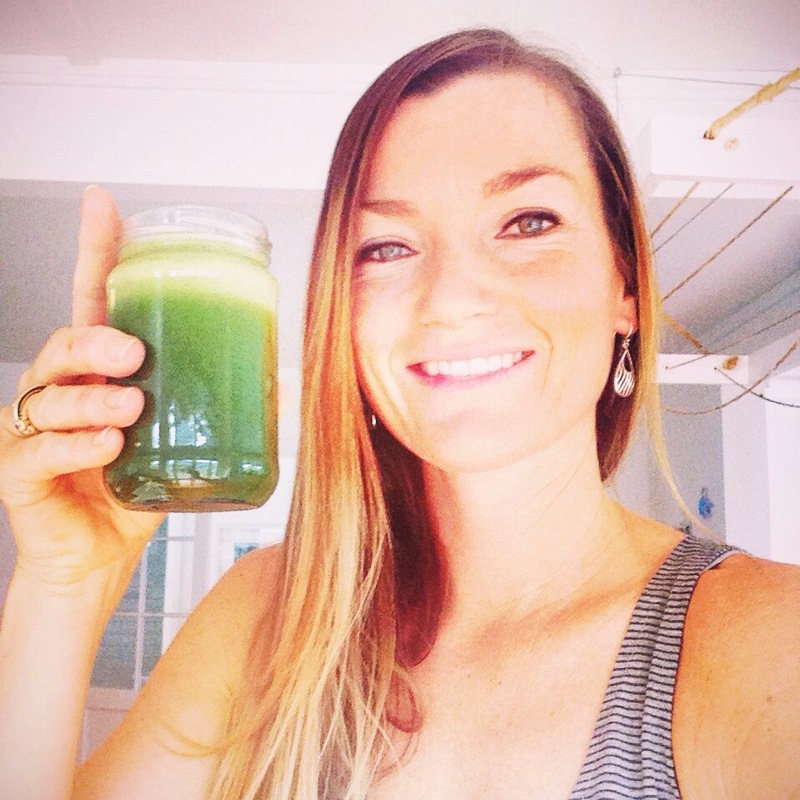 It is not only insanely easy and fast, but it is also amazingly good for you! Its easily adapted by adding in anything that tickles your fancy… berries, lemon, crushed nuts, cocoa or cacoa nibs for example. Put all ingredients into blender and blend till smooth. 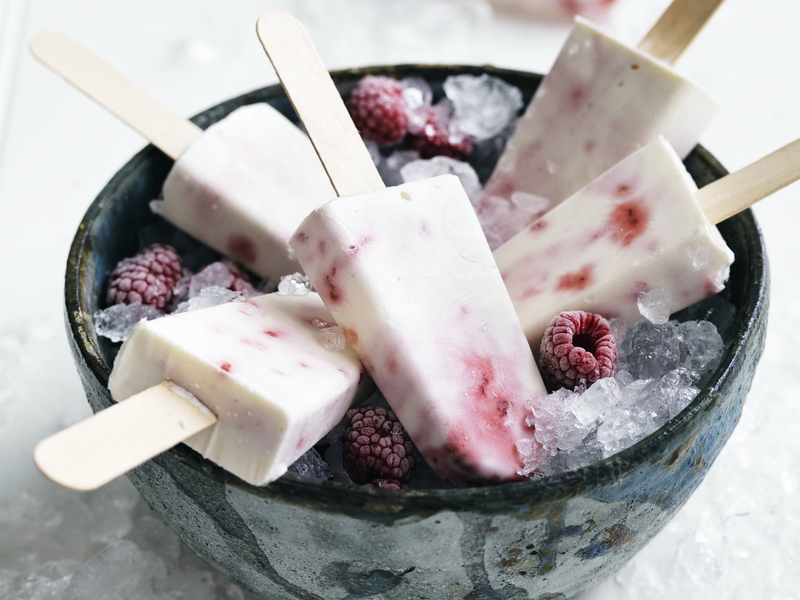 Pour into moulds, add berries of your choice, pop in popsicle stick and freeze for 6 hrs. 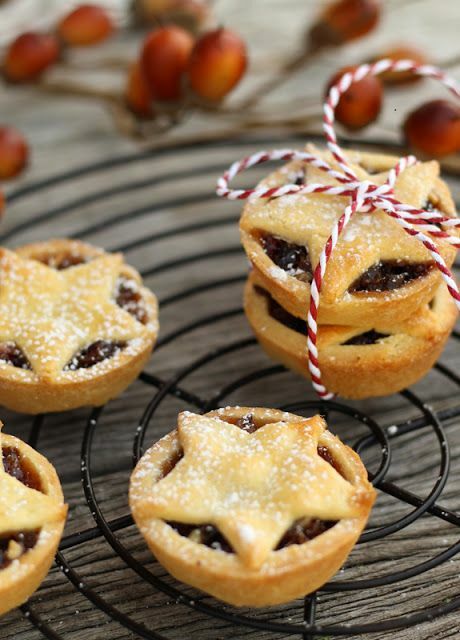 These christmas mince pies are so divine, I love them in mini size bites too. So nice to find a paleo version of the original. Be mindful that they are still full of loads of natural sugars, so have in moderation!!! To make the mince filling, place all the ingredients in a saucepan over low heat and stir to combine. Gently simmer, stirring occasionally, for 30 minutes. (Do not boil or it will burn and become bitter.) Turn off the heat, transfer the mixture to the bowl of a food processor and pulse a few times until coarsely chopped. Set aside to cool. Preheat the oven to 160°C. Grease 10 x 7.5 cm flan tins. Place the dough between two sheets of baking paper and roll out until 5 mm thick. Transfer the pastry and baking paper to the refrigerator, and chill for 5 minutes to slightly firm. Remove the top layer of baking paper and, using a 9 cm round cutter, cut out 10 rounds. Reroll the offcuts and cut out ten 7 cm star shapes. Line the prepared flan tins with the pastry rounds and trim to ensure you have smooth clean edges. Because this dough does not contain gluten it will feel quite different to regular dough and may crack a little more easily. If cracks do form when lining the tins, simply bind the dough together with your fingers to seal. Add 2 tablespoons of mince to each pastry case and spread with the back of a spoon until level. Place a pastry star on top of each pie and transfer the pies to a baking tray. Bake for 15 minutes, or until the pastry is golden. Set aside for 5 minutes to cool before removing from the tins and transferring to a wire rack to cool completely. 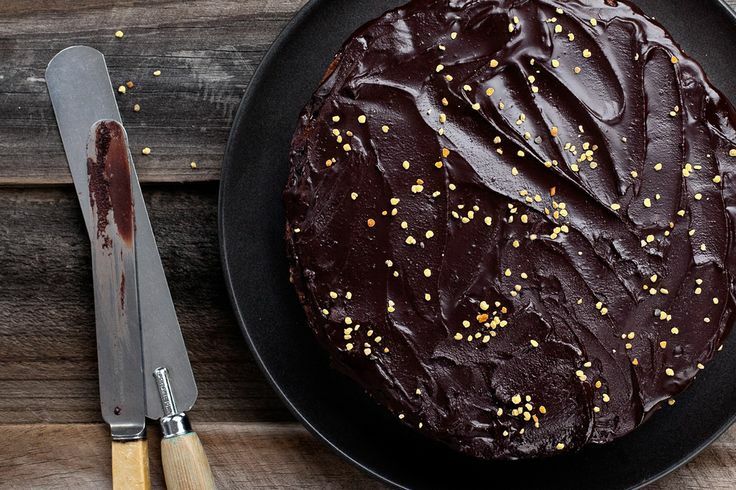 This gorgeous chocolate cake is totally my lifesaver when it comes to birthdays and special events. It is so amazingly moist and moorish, it pleases even those straight edge folk who don’t want a bar of healthy cooking! My kids absolutely love it too as do all my nieces and nephews who are as little as 2 years old so it gets the thumbs up all round. 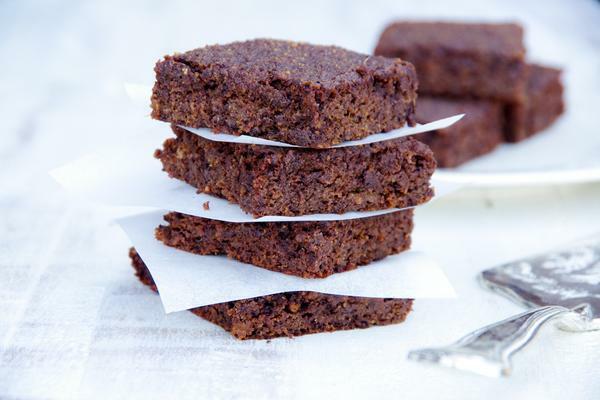 This cake is full of healthy ingredients so can be happily eaten several times a week or made into cup cakes for school lunch boxes or to satisfy an evening chocolate craving! I usually double the ingredients to make a nice big cake. Whisk grated pumpkin, eggs, syrup, oil and vanilla with a fork in a bowl. Sift dry ingredients over the bowl and mix well. Pour into the baking tin and smooth top. Bake for 35 to 40 minutes until a toothpick inserted into the middle of the cake comes out clean. Cool in tin and turn out onto a rack until cold. Keeps well in fridge for up to a week and also freezes well. 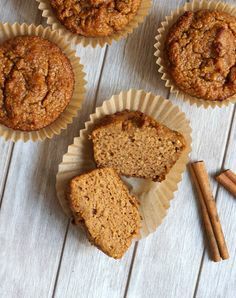 I love these apple muffins, they are delicious and my kids adore them. They freeze well, so double or triple the batch, they are great for lunch boxes or snacks on the go straight out of the freezer. This is a great replacement for a sandwich in the lunch box or to settle sweet cravings in the afternoon with a cup of herbal tea. Grease a muffin pan with coconut oil. Put all ingredients into a medium sized bowl and mix with immersion blender or whisk until well mixed. Use ⅓ cup measure to spoon into muffin tins. Bake 12-15 minutes until starting to brown and not soft when lightly touched on the top. Let cool 2 minutes, drizzle with honey (if desired) and serve. 1. 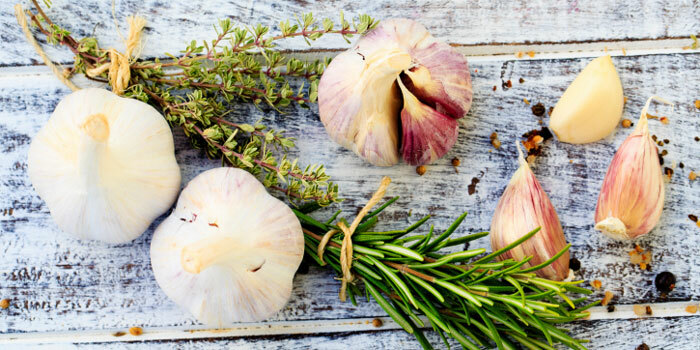 Blend all the ingredients in a food processor until combined. 2. Press into a slice tin (10″ x 14″ jelly roll pan). 3. Freeze for 10-15 minutes until set. 1. Blend all the ingredients in a blender or Vita-mix until smooth. 3. Combine all ingredients in a Vita-mix and blend until smooth. 1. Spread mint choc layer evenly over base mixture. 2. Once spread evenly over base, allow to set in the freezer. 3. 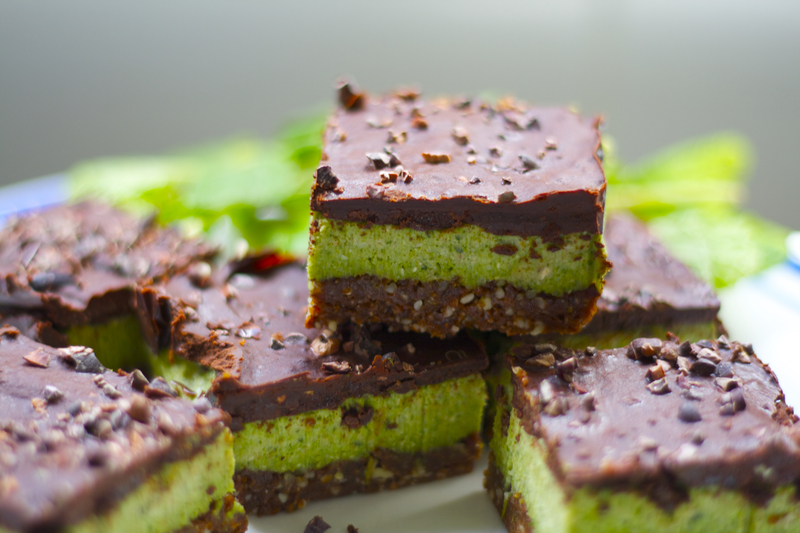 Once the mint layer has set ( firm when touch) spread the chocolate icing layer over (sprinkle with cacao nibs if desired) and return to freezer until the chocolate icing is firm to the touch. Nutritional info: The above ingredients are packed with nutrients and antioxidants. They satisfy the sweet tooth without causing a large spike in your blood sugar levels (due to all the good fats and protein component).